We are often asked how we prepare the crickets to get them ready for people to eat. 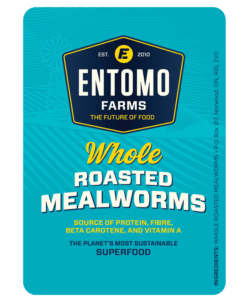 Part 2 of the series, How We Farm Our Crickets, is From Our Farm to Your Table. You can read part one of the series, Farming Crickets, here. 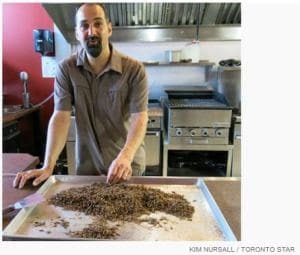 Once our crickets are gently harvested by collection from their ‘cricket condos’, they are driven down the street in Norwood, Ontario, to a kitchen where they are prepared for eating. 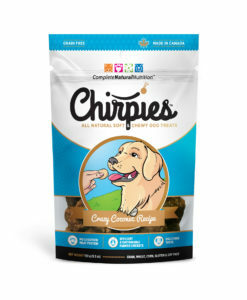 Once the crickets arrive at the kitchen, they are rinsed in potable water. 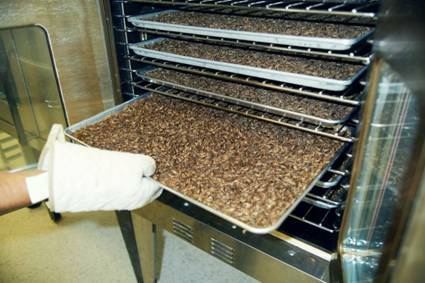 They are then roasted in ovens at 225 degrees Fahreinheit, then are ground up into a fine powder in industrial food processors. 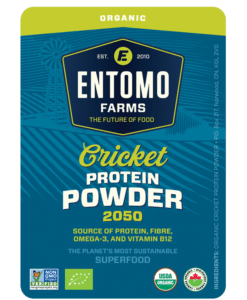 This entry was posted in Blog and tagged Blog, Blogger, cricket farm, cricket flour, cricket powder, cricket protein, eat crickets, eat healthy, eat insects, edible insects, Entomophagy, farm, farming crickets, future of food, healthy eating, insect farm, insect farming.